Since 1982 my biggest influence and inspiration has been, is and always will be the movie(s) Tron. Maybe that explains why I skin the way I do. -I have Finally put together a series of skins resembling what the theme means to me. All graphics/Art is my own work made with Daz 3D & Photoshop. Tron ! Of course ! A classic and I was wondering when you would approach it ! You know ! I just looked forward to the blind, I think should happen ? 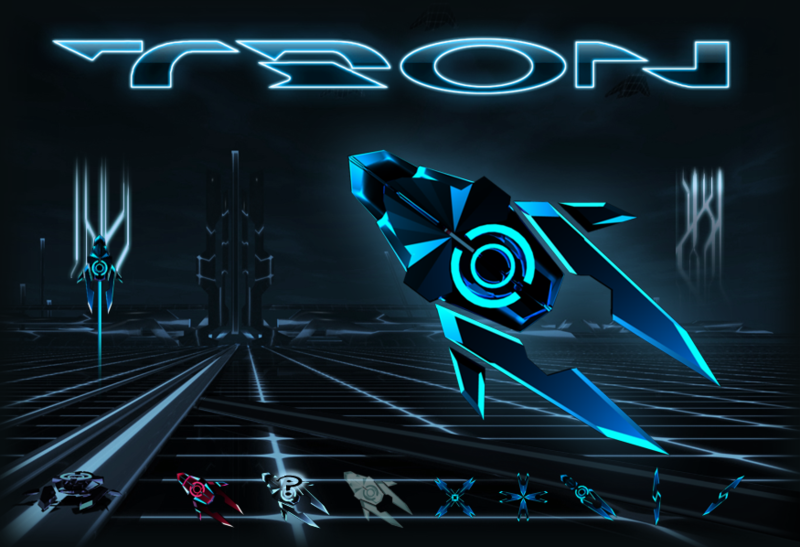 Although your qualities in your composition is excellent, why not make the cursor Tron motorcycle ? Your animation effect very appreciated ! A magnificent job, Andy! Hopefully a suite will follow. I really believe you can pull it off! Wow thank you Doc ! not everyday I get comments from you. Excellent Andy looking forward to more, love the first movie, thanks! Thank you Madcat and Reaperman ! Jag älskar den cursor shuki tron!!!! This is so you! If the cursor is any indication the blind will no doubt be killer as usual. Thanks for sharing friend. My main man, thanks ! One of the best cursors I have seen here.